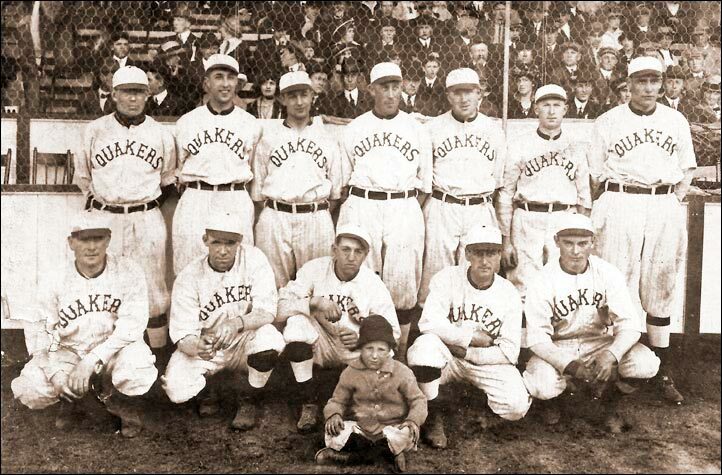 Back row (left to right) - William "Chief" Cadreau RHP, Sam Beer RHP, Lester "Tug" Wilson OF, Russell Northrup RHP, Rudy Kallio RHP, Fred Chick 2B. 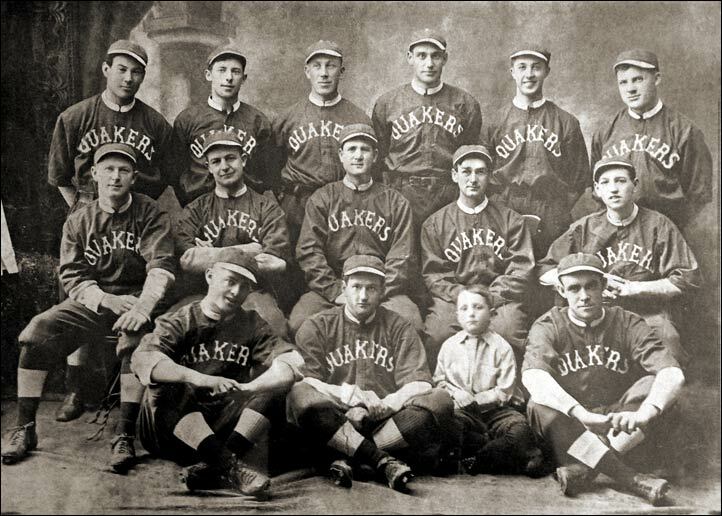 Middle row (left to right) - Joseph Collins 2B/OF/RHP, William Harley OF, William Hurley 1B/MGR, Alex Harper SS, Alfred "Roxy" Walters C.
Front row (left to right) - Roy Grover 3B, Roy Mills OF, Hurley (Mascot), Jimmy Flanagan OF. 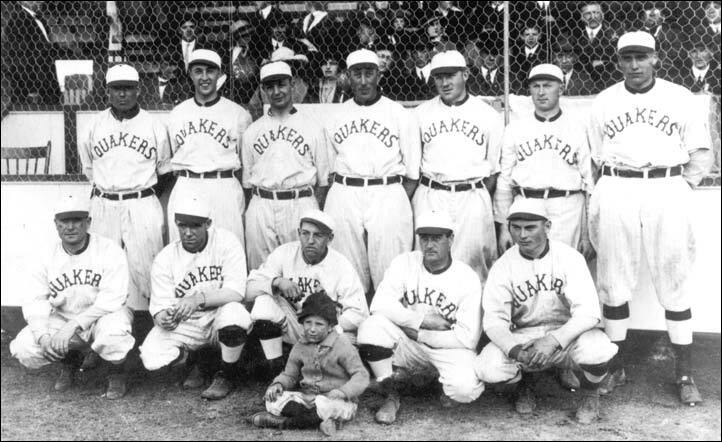 Back row (left to right) - Stub Spencer, William Quigley, Rudy Kallio, Russell Northrup, Lorenz, Lefty Russell, Lester(Tug) Wilson, Joe Seaton, Roy Grover. 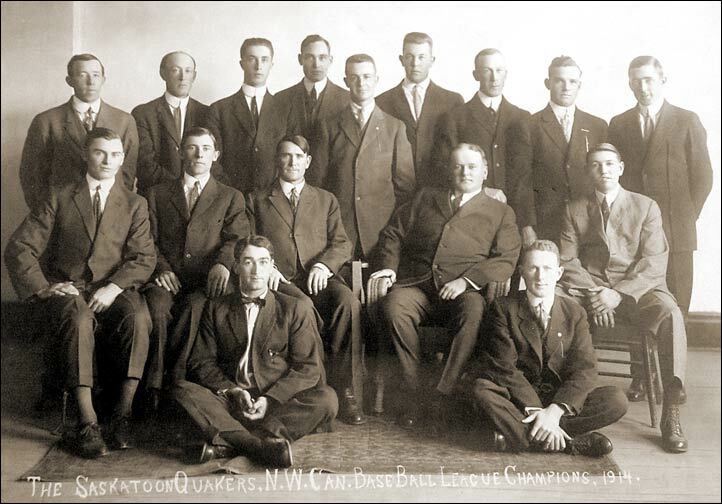 Seated (left to right) - William Harley ?, Sam Beer, William Hurley, J.F. Cairns, Alfred(Roxy) Walters. Front - Alex Harper, Joseph Collins.